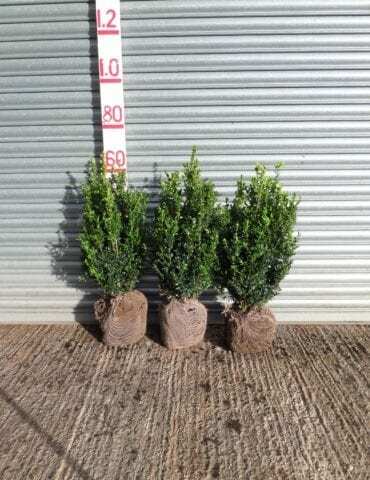 Our smaller hedging category encompasses includes all the varieties that we feel are suitable for creating smaller hedges for use in gardens and borders where eye level privacy is not necessarily required, for example for providing borders within gardens to separate distinct areas. 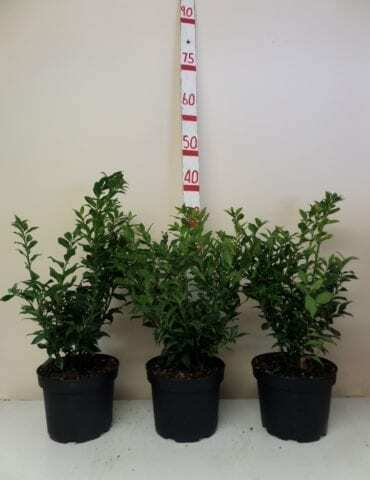 A small hedge can be a smart addition to any garden to add an element of formality. 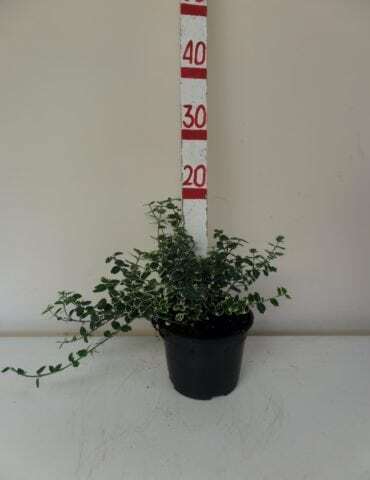 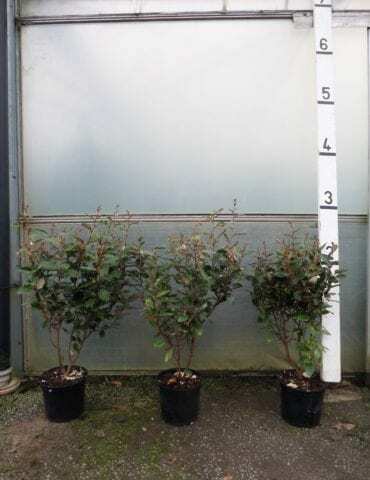 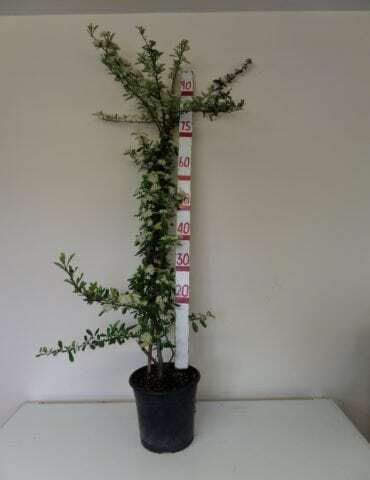 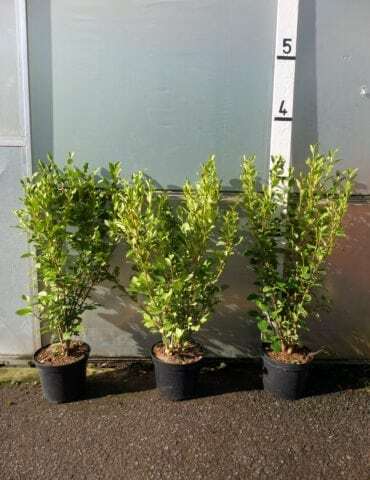 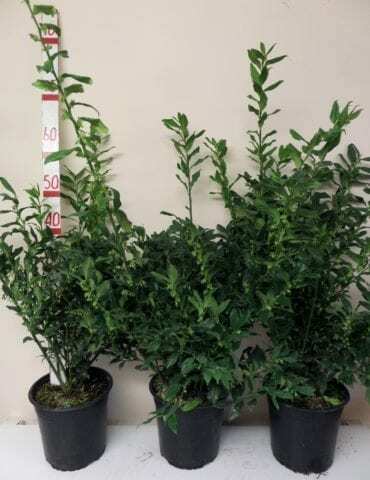 Our smaller hedge varieties include traditional varieties such as Box and Yew, but also include increasingly popular alternatives such as Euonymus, Sarcococca, Osmanthus, Pyracantha, Griselinia, Elaeagnus, Lonicera nitida and Lavender. 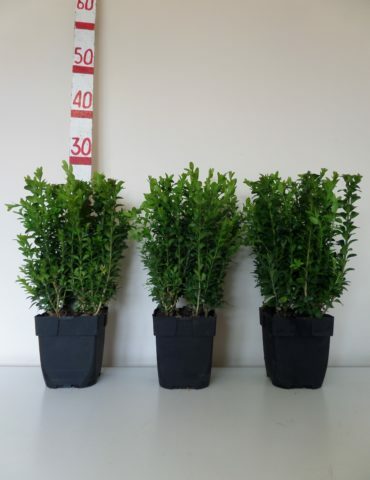 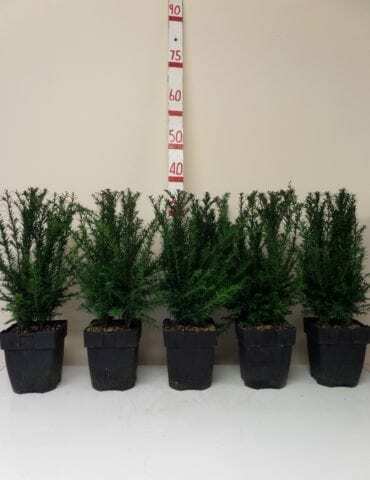 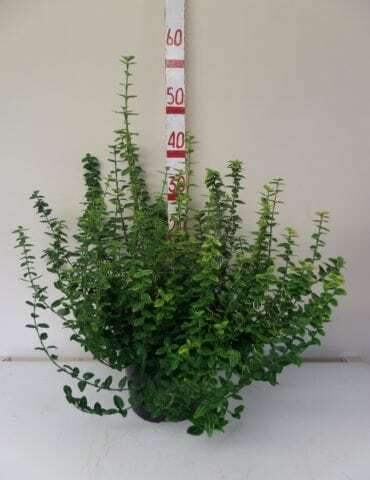 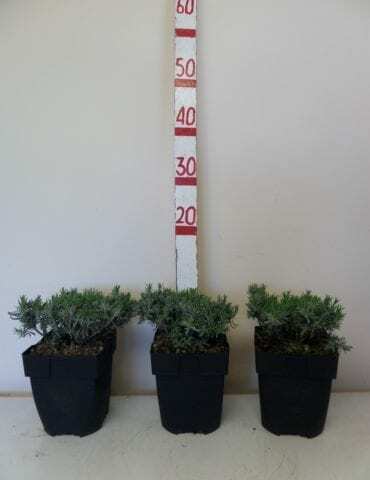 We supply most varieties in containers in varying sizes and heights and if there is something in particular that you are looking for, please do call us on 01252 714552 to discuss. 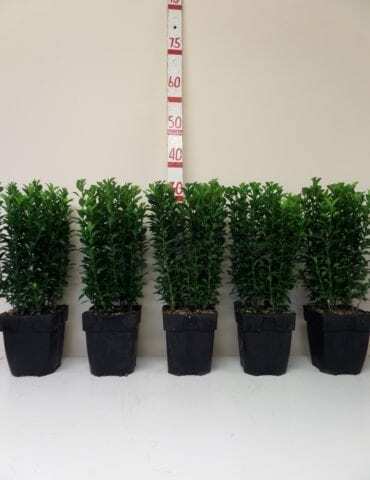 Likewise, if you are not sure what hedging would be suitable for your requirements, feel free to ask our team who will be happy to advise.